Different learning styles: How to choose the right training format? Auditory learning: learning through listening and hearing. The expert trainer explains the matter, focusing on the most important parts of the Project Management methodology, highlighting tools and techniques. Visual learning: in order to better understand the ideas and concepts, drawings on flip charts can be an important tool to integrate new information. If we take the example of a PRINCE2 training, imagine what impact could have a drawing that explains you the difference between outputs, business change, outcomes and benefits. A picture says more then a thousand words. In some cases, you will even see that these drawings are put on the walls in the training room and are continuously used by the trainer when he/she comes back to this topic. Kinesthetic learning: this is what we call “learning by doing”. Classrooms are ideal places to exercise on how to put the theory into practice. Let’s take the example of an AgilePM training: an important tool is the PRL (Prioritized Requirements List). What better way to understand how to create this list then to do this in group during the course? It’s a first-hand experience that will help you to put it into practice when you’re back in the office. Knowing the existence of different learning styles, why is a classroom course the best option to learn? In front of you, there’s a person who’s an expert on the new skills you want to acquire. He/she has real life experience and is able to give practical examples and answer your questions on the spot. There’s also room to tackle subjects and questions outside of the standard context of the course which will enable you to link it immediately to your own working environment. Each of the participants in the course have their backpack filled with experiences from the past. Some are good, other are bad experiences and both are valuable. By sharing those experiences, everybody in the room can learn from those real life examples (even the trainer!). They add an extra dimension to what we’ve just learned and see the link with real life. There’s a good reason why someone is moderating the training. Trainers we are there to help you understand the subject and are able to correct you so that you’re getting it right by the end of the course. Trainers are the glue between the subject and all of the participants and will engage everyone so that it becomes a highly valuable experience. The trainer is also able to instantly adapt the learning experience to the needs of the delegates so that it becomes personalized for each individual. Most of us have a very demanding job with people constantly coming into our office or calling us with, as always, very urgent and critical questions or tasks. This is not the ideal environment to study, learn and develop new skills. Even at home, with the kids or the partner running around the house, you’re not in a good environment to get the most out of a training. 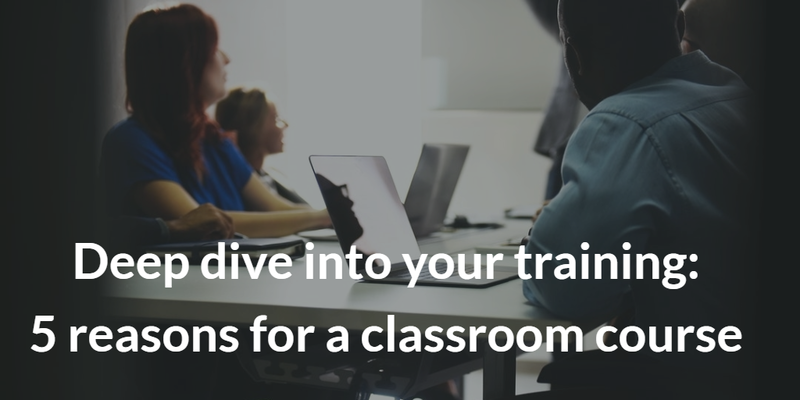 A classroom training offers you the possibility to take a distance from home and work so that you can deep dive into something new. You can focus on only one thing which will improve the integration of the skills so that you can put it into practice more quickly. Our trainer and consultant David Maegerman wrote an article about the different learning styles, the reasons why a classroom course has several advantages, and the difference with a distance-online-learning training. Want to have a soft copy of the full article? Follow this link for the free download. 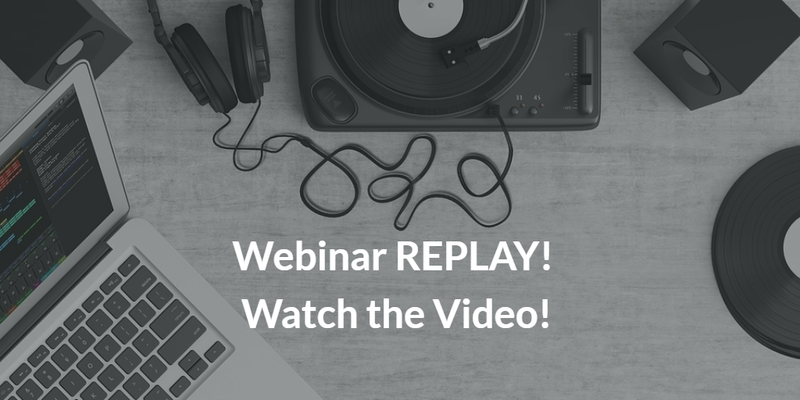 Did you miss our Portfolio Management (MoP) Webinar? 2′ video available! 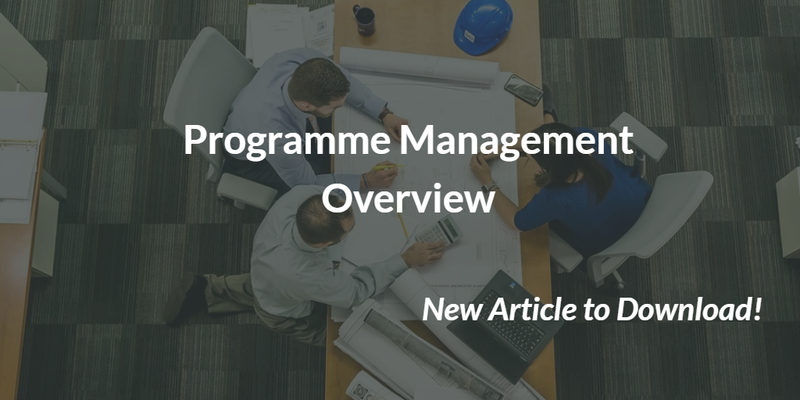 Most of professionals in the Project Management world already know about Programme, Portfolio and PMO management; some of them already work at PMO level for example, having helped with the set up of a “Centre of Excellence” in their organization. But how do you know what is the right next step after Project Management? How to identify the right action that can fit your needs? We’ve developed 3 webinars to help you answer these questions! Don’t worry if you miss one of them, we’ll make sure the video is available to be watched! 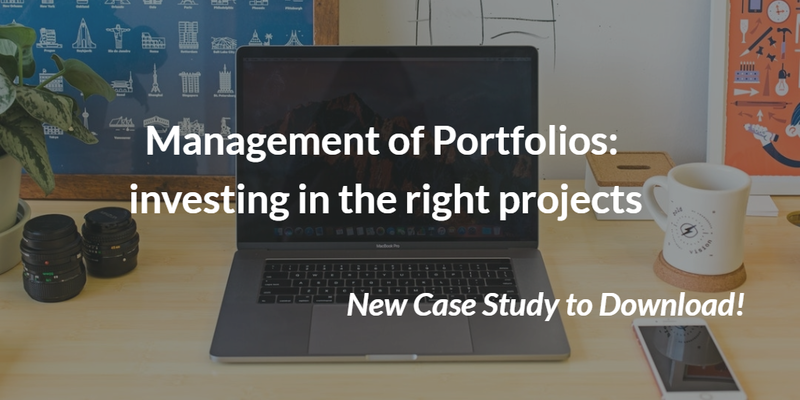 Keep reading for the 2′ video about Portfolio Management! ABOUT THE EXPERT: Stijn Janssens is PRINCE2 accredited trainer and consultant, MSP and MoP certified, P3O/PMO Expert. He’s a multilingual trainer, able to perform courses in English and Dutch. ABOUT THE WEBINAR: If you are a manager with a top-down perspective (you are managing a budget and a team, or a group of strategic initiatives), your next step could be MoP Portfolio Management, a one week training with certification. MoP, Management of Portfolios, provides an overview of all change activities including what is in the portfolio, what it is costing, what risks are faced, what progress is being made, and what the impact is on business as usual and the organization’s strategic objectives. MoP helps you answer the question “Are we doing the right projects?” by prioritizing the right projects and programmes to undertake. The Biggest Difference Between Project and Programme Management: Change or Stability? the need to maintain business performance and stability while realizing and exploiting the benefits from the investments. A new article in our download section can help you understand more. ABOUT THE ARTICLE: A programme can be triggered in a number of ways; each will require different focus and intensity of resources and control. This white-paper explains the different types of Programmes, and hot to manage them to ensure the realization of business objectives. Vision-led programmes that start with a clearly defined vision, have a top-down approach, and focus on strategic or innovative opportunity with radical transformation of business, culture or both. Emergent programmes evolve from current uncoordinated initiatives, where there is recognition of the value of a joinedup approach with an emergent vision and end goal. Compliance programmes can also be called ‘must do’ programmes. The organization has no choice but to change; for example, because of market forces or the potential negative impact of not changing. The biggest difference with Project Management? Unlike project management, which thrives on certainty, programme management recognizes and exploits the ambiguity. This is why is important to use a structured and well tested approach to Programme Management. Transformational flow is the term used to describe the lifecycle of the programme. ‘Flow’ reflects the evolving nature of the journey the programme takes and the adjustments that will need to be made. ABOUT THE AUTHOR: Rod Sowden, from Aspire Europe Ltd, is lead author for the “Managing Successful Programmes” official handbook 2007 version and lead author and mentor for the 2011 version.